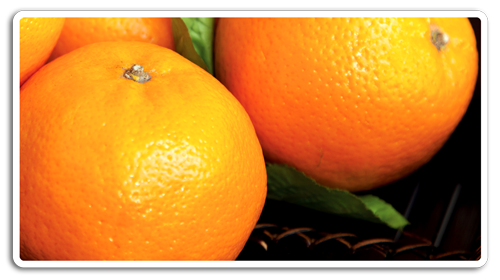 The mandarin(Kinnow) is the largest most fruit of citrus family. The fruit has many varieties. 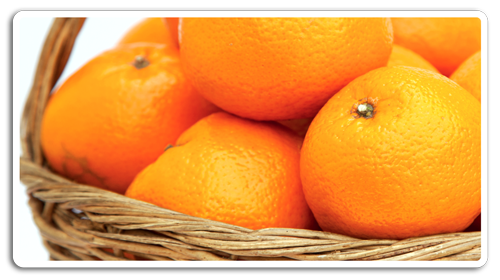 Kinnow is a type of fruit which is easy to peel and is assumed special importance being acknowledged for its high juice content. It is sweet and slightly sour in taste. Enriched with vitamin “c”. This fruit has a very pleasant fragrance which fills the whole area of storage with its aroma. 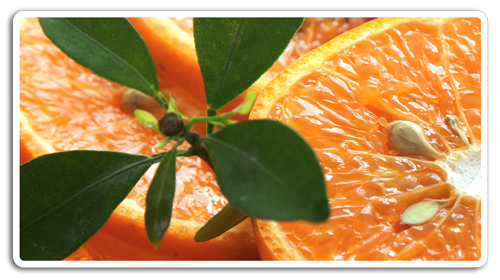 This natural produce is widely used not only to eat but for citrus juices, marmalades, jams squashes etc. This juices is largely produced in the district Sargodha Punjab Pakistan. This part of Pakistan is famous for producing this unique taste and variety of Mandarin. 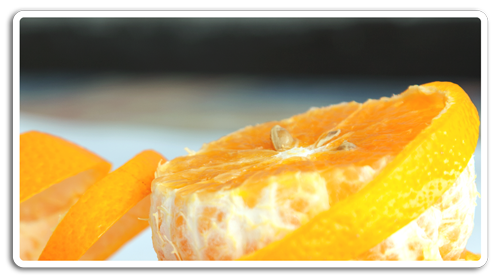 Mandarins prodiced in this partthe world have different sizes ranging from 54 mm to 90 mm.